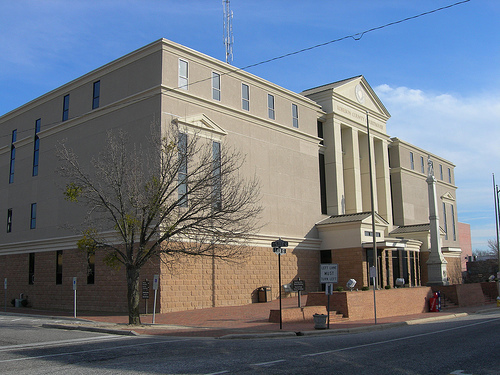 Providing Exceptional Legal Services to Southeastern N.C. When seeking legal advice, choosing the right lawyer is one of the most important decisions you must make. We believe the best advertisement for our firm is the enthusiastic recommendation of a satisfied client; so our first priority is the client. With each client, we return your phone calls, answer your questions, and keep you fully informed during the entire legal process. 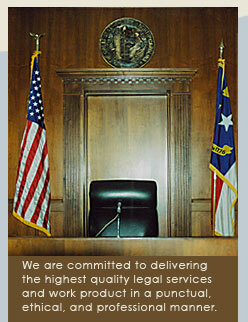 We are committed to providing you with exceptional legal services both efficiently and economically. Do you have a legal question? Are you in need of legal advice? Would you like more information about this firm? Call (910) 671-4500.